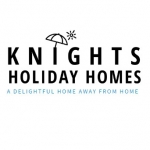 Knights Holiday Homes offers comfortable, self-catering accommodation that can sleep up to 6 guests. 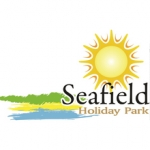 Our pet-friendly holiday homes are situated just a few minutes' walk away from the beautiful beach. 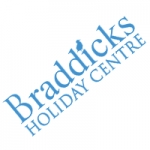 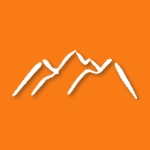 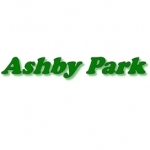 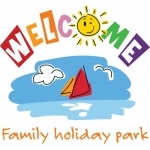 Is your business listed for Holiday Parks And Camps in UK?